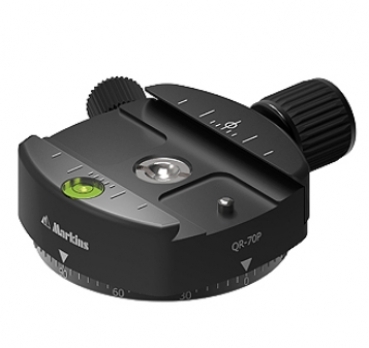 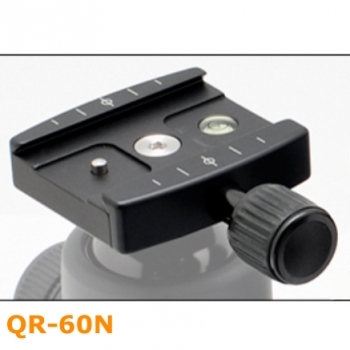 It is a low profile for stability and light-weighted for portability. 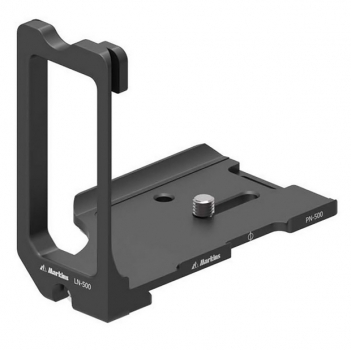 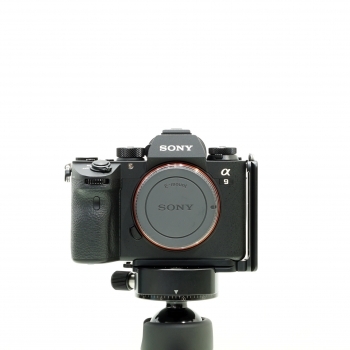 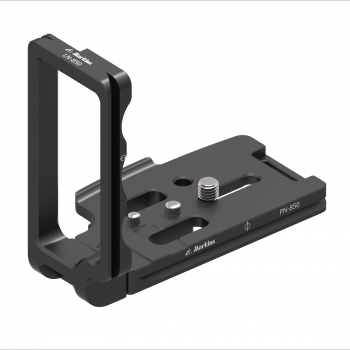 This L-Plate Set is a modular solution and delivers rock solid performance for your Nikon D500. 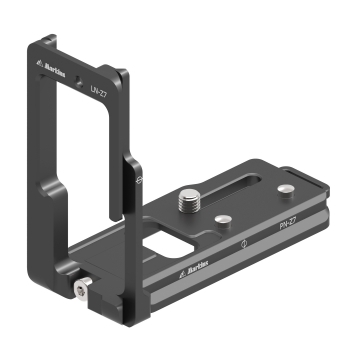 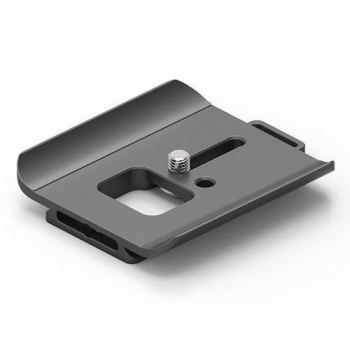 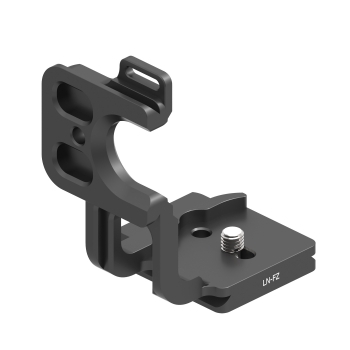 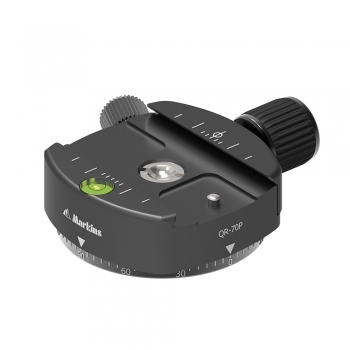 L-Component mounts securely using a single mounting screw.